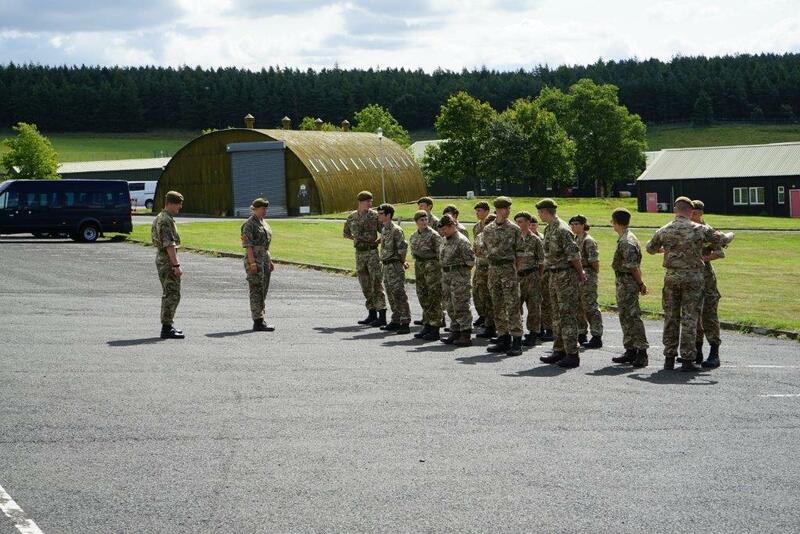 Practicing drill on the parade square. 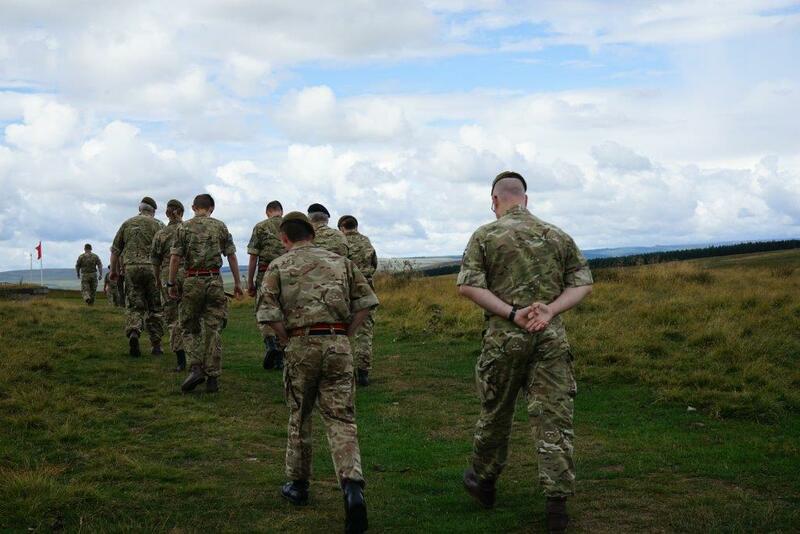 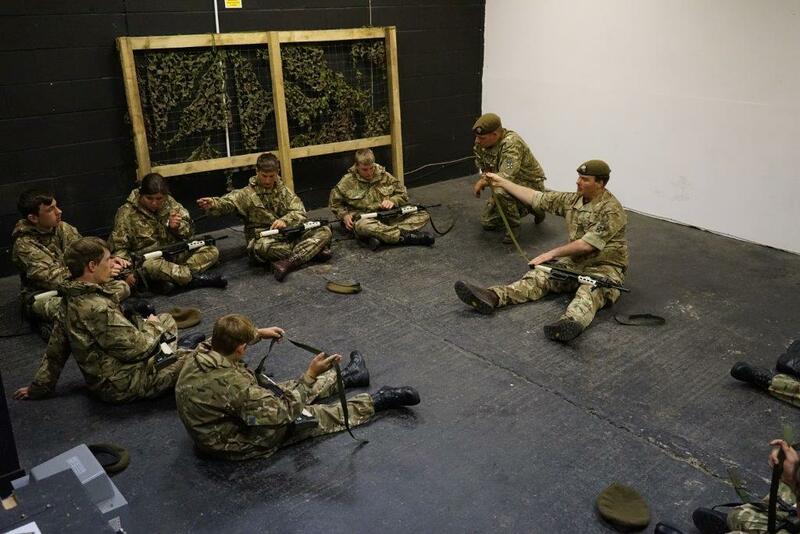 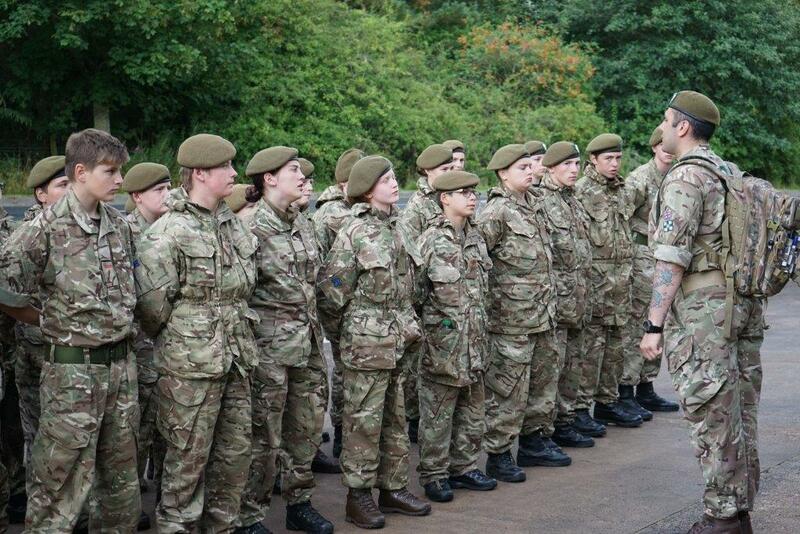 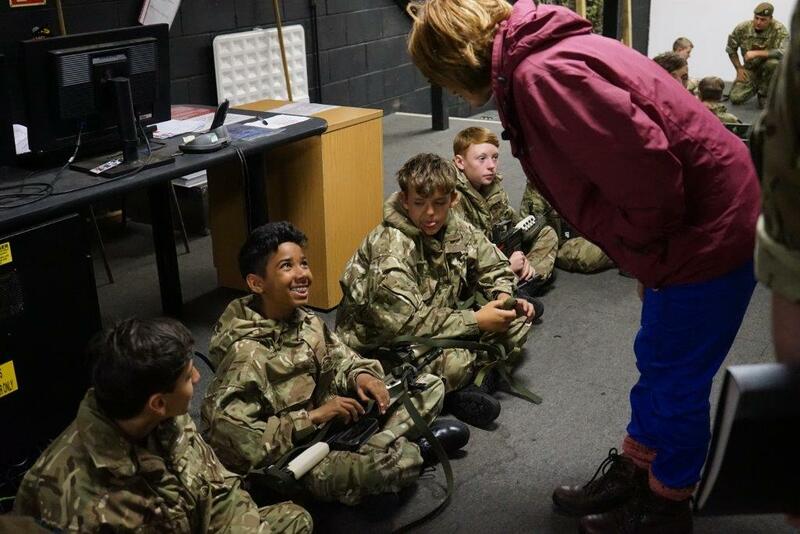 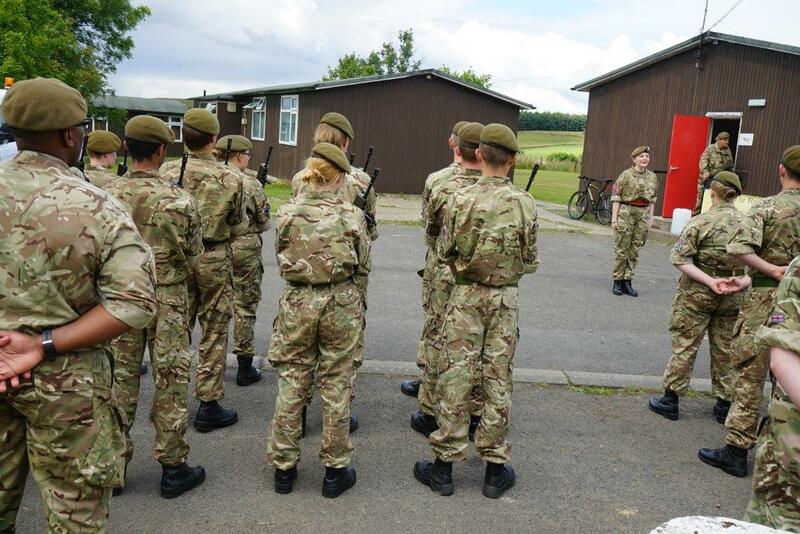 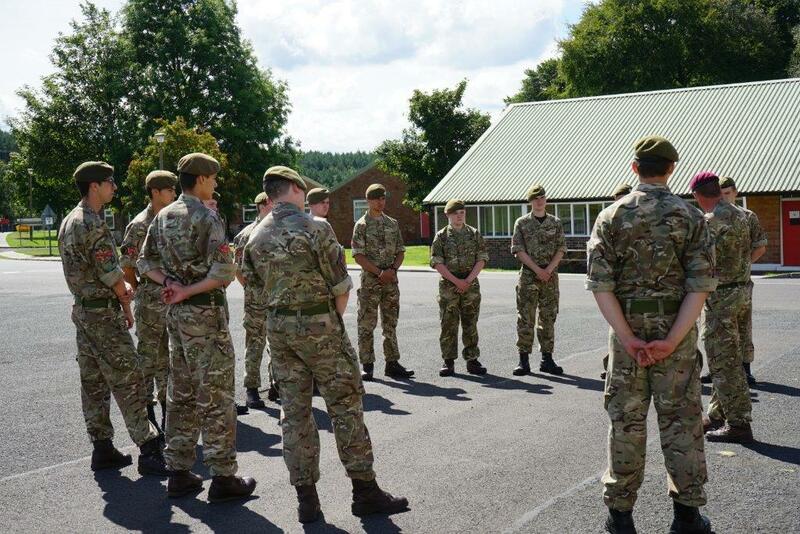 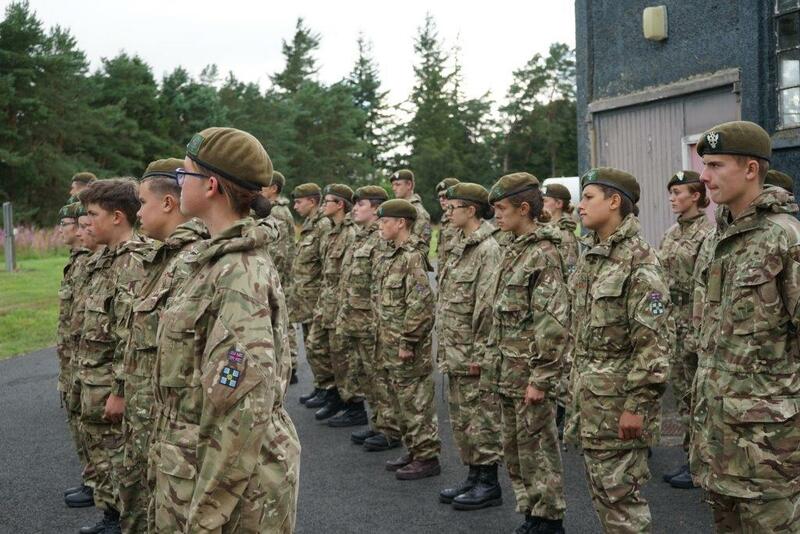 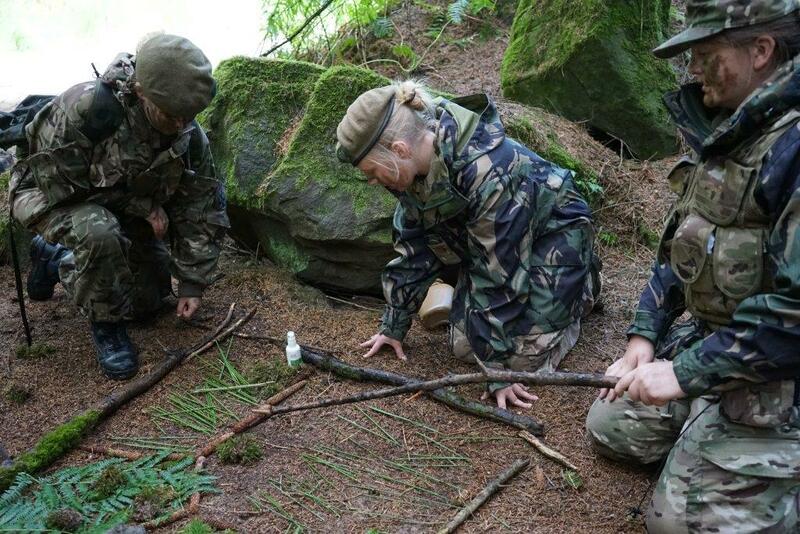 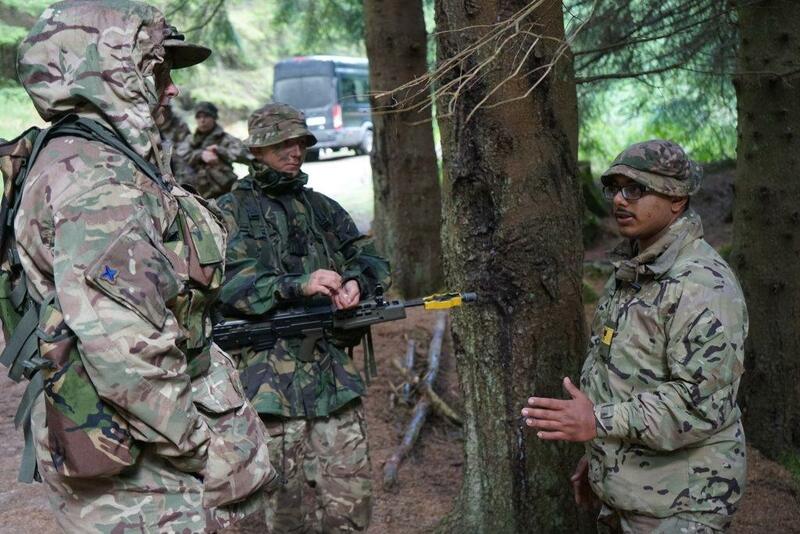 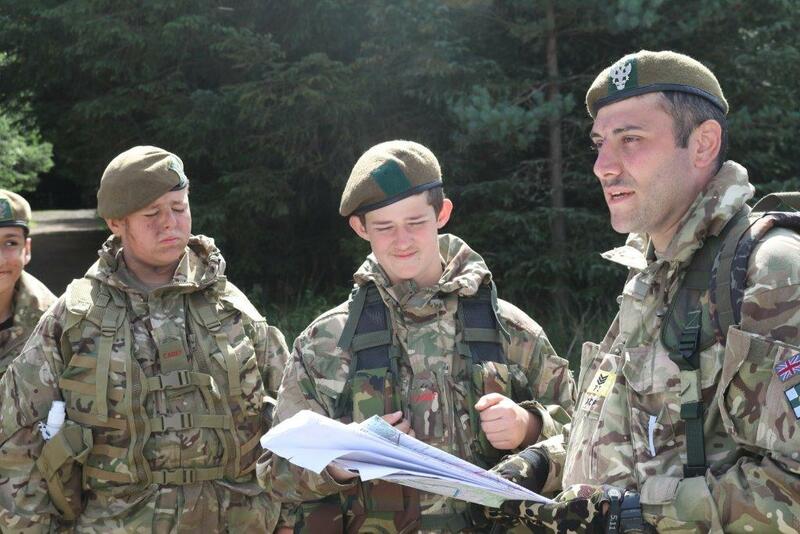 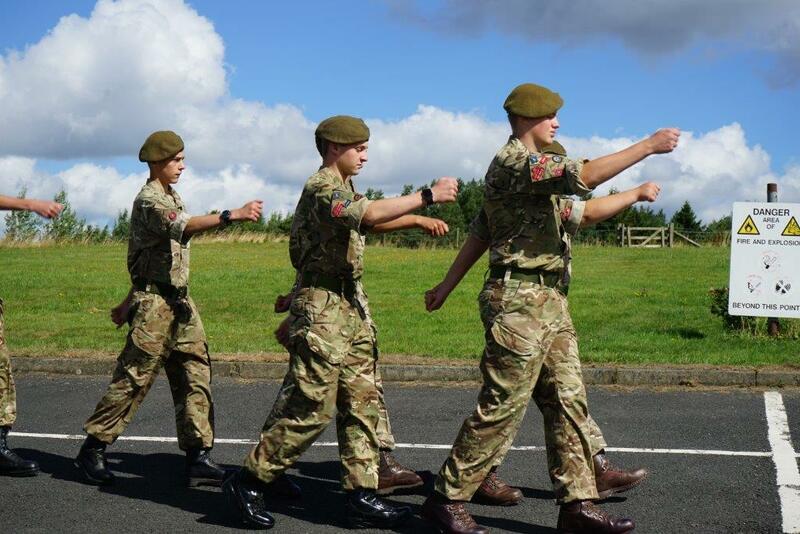 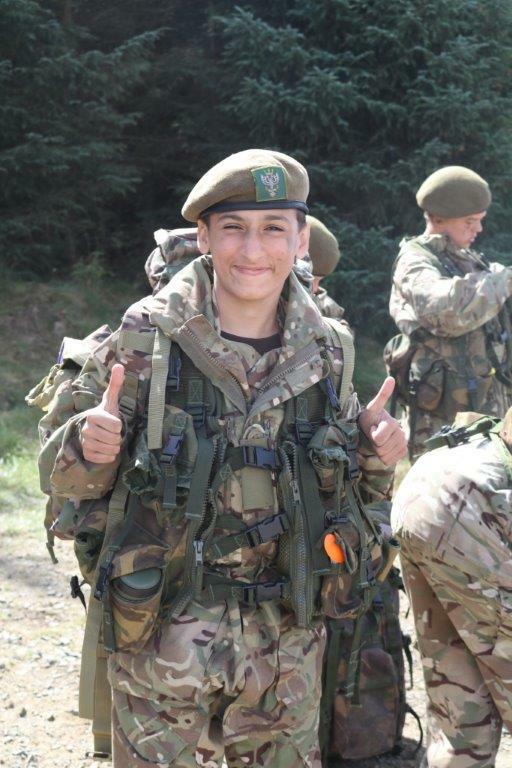 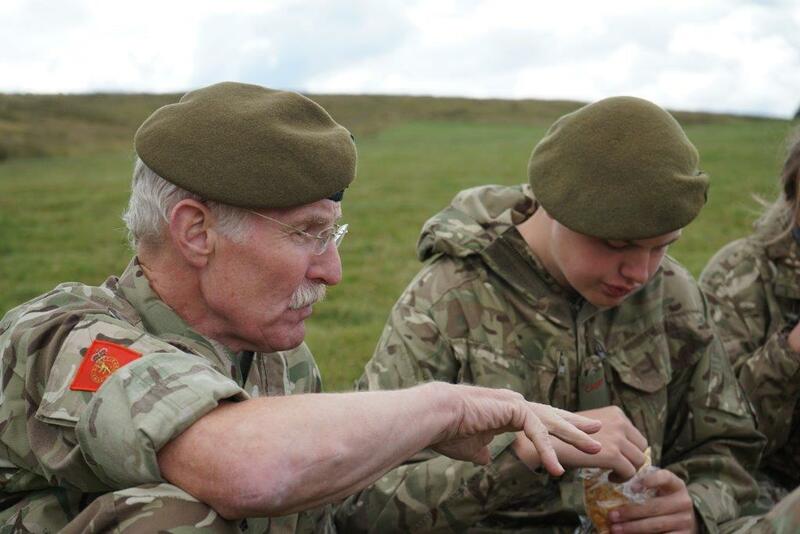 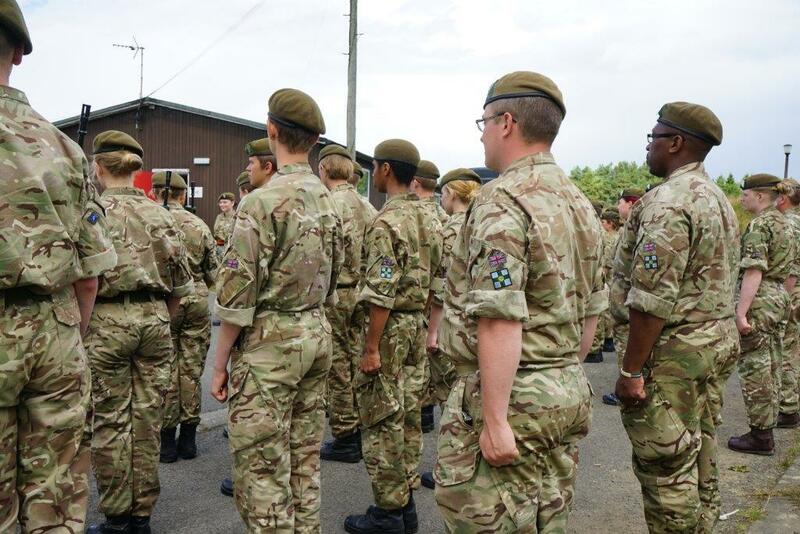 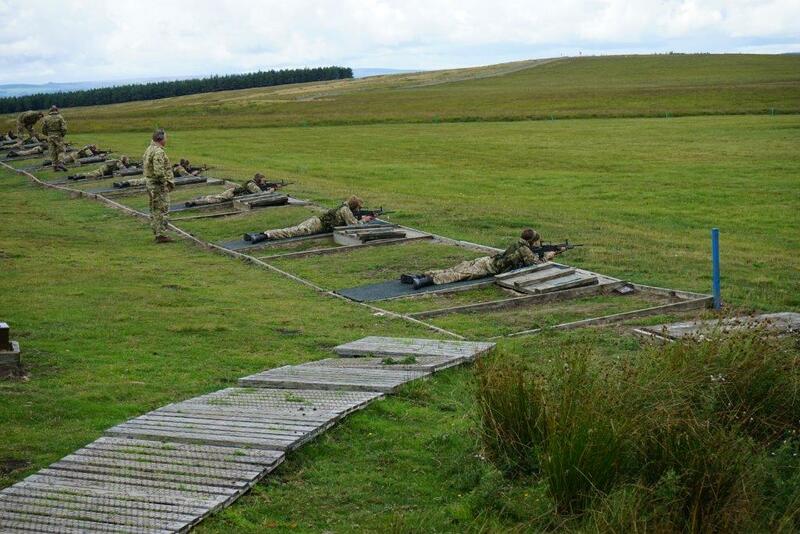 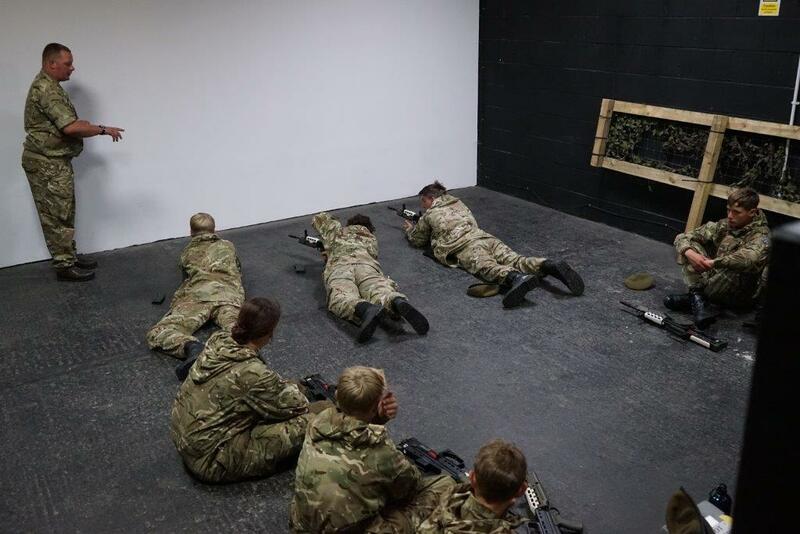 Cadets were taught by adult volunteers and regulars from the Army. 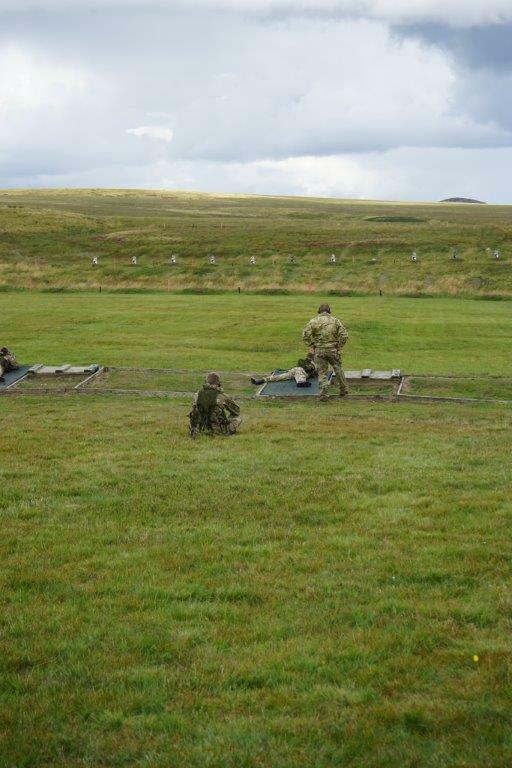 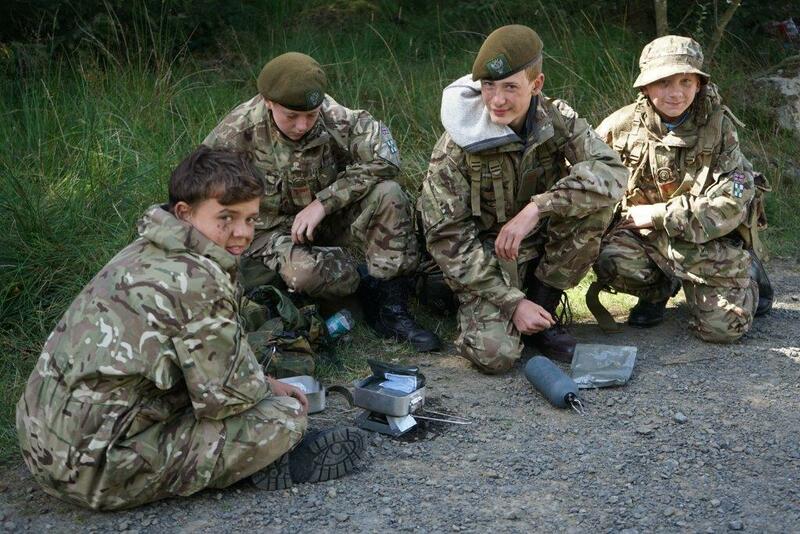 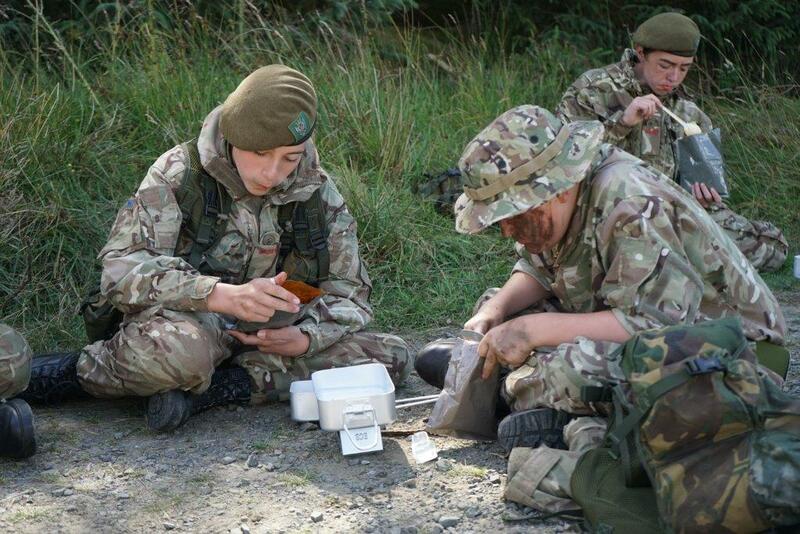 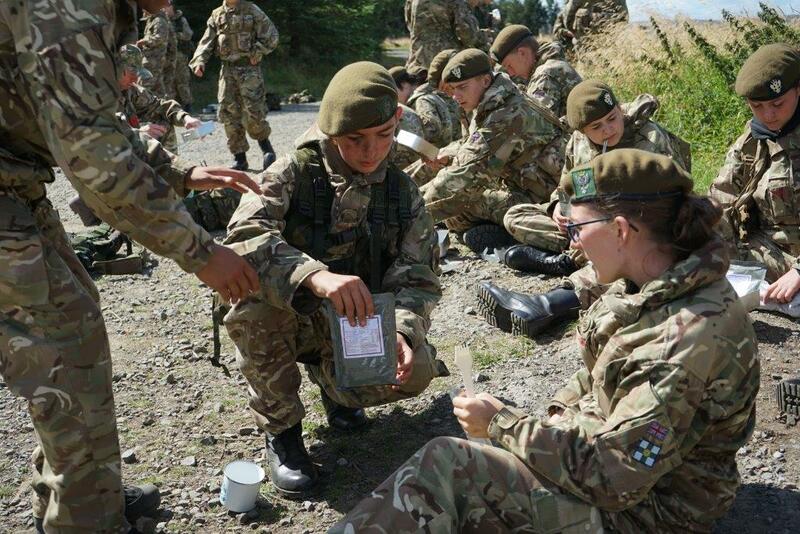 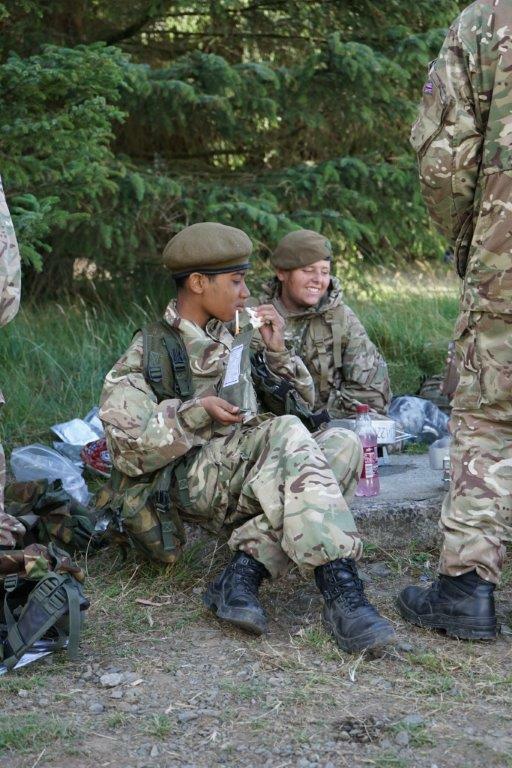 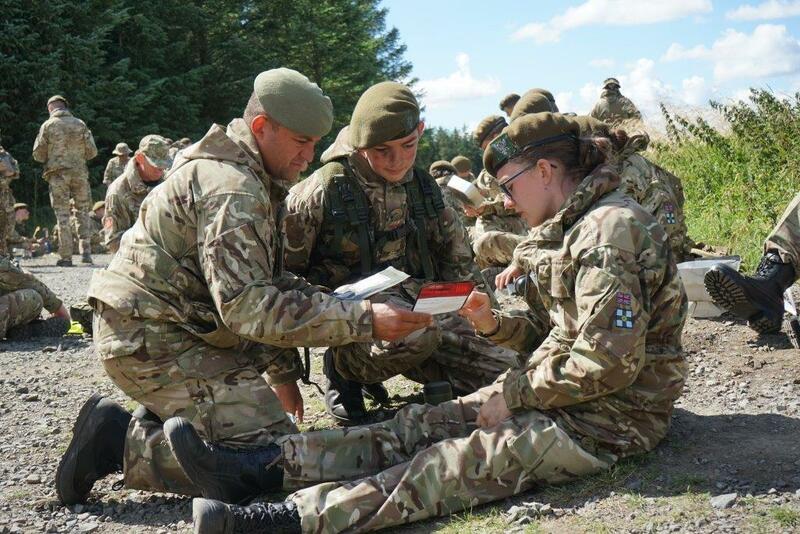 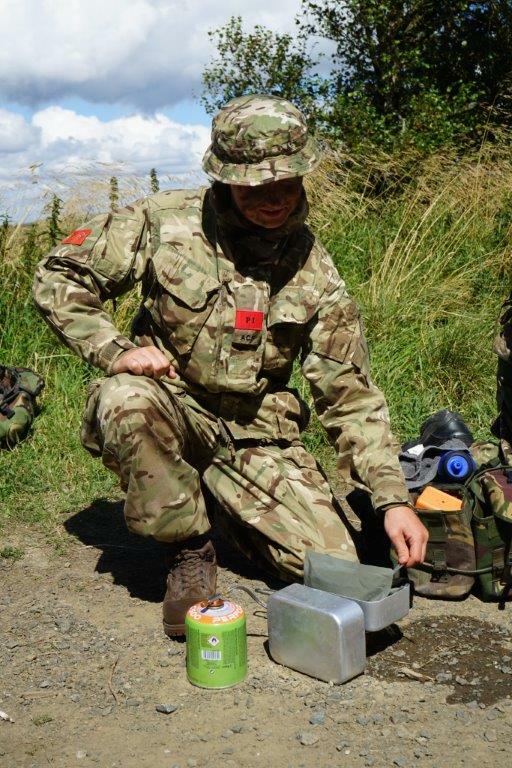 Cooking out during the 1 Star fieldcraft exercise. 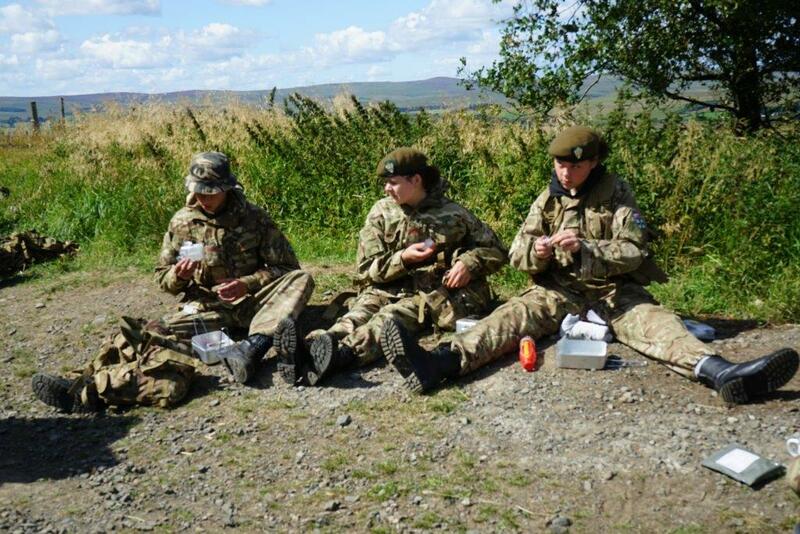 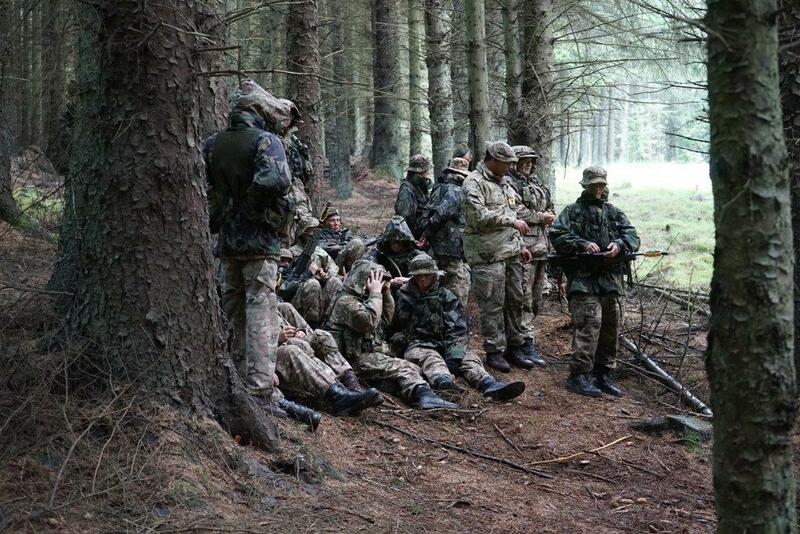 The cadets spent the night in the field under bashas on this two day exercise. 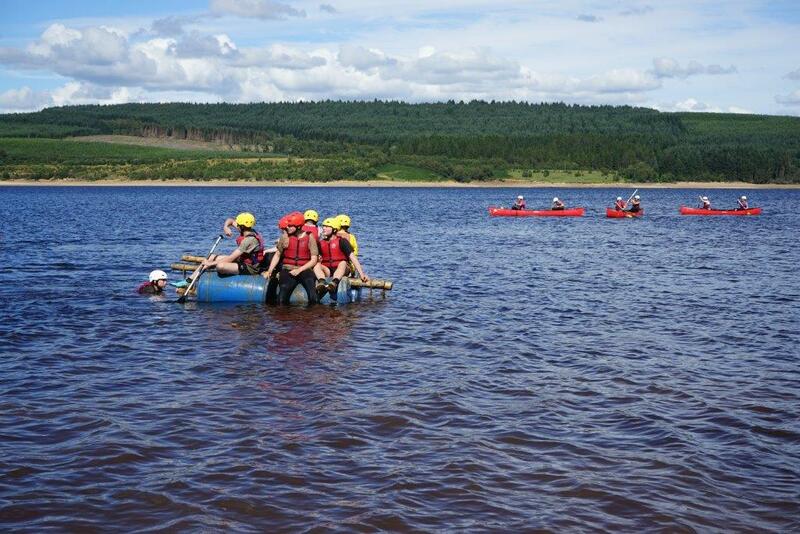 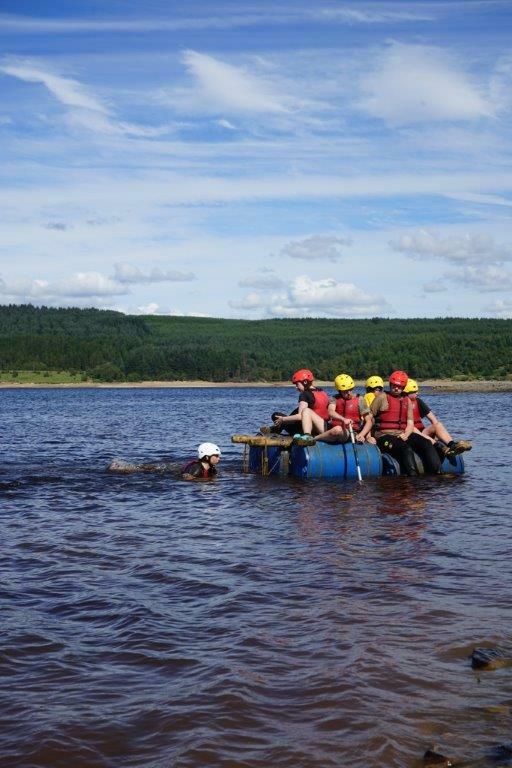 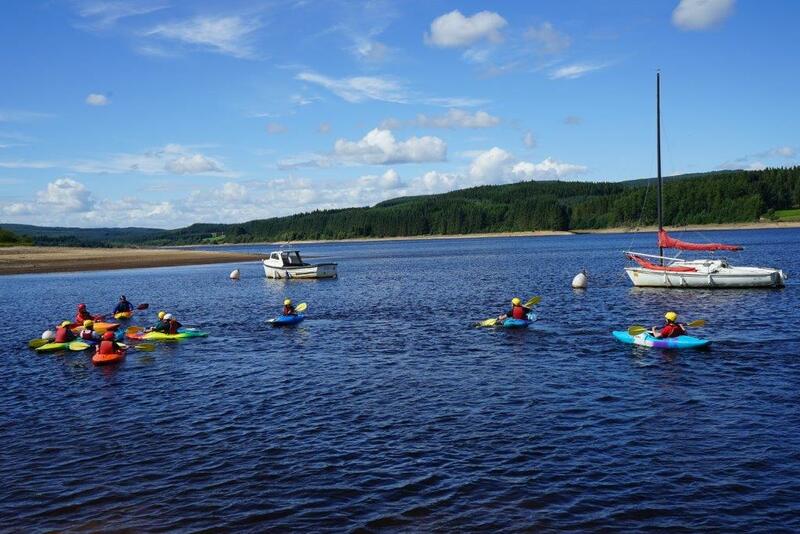 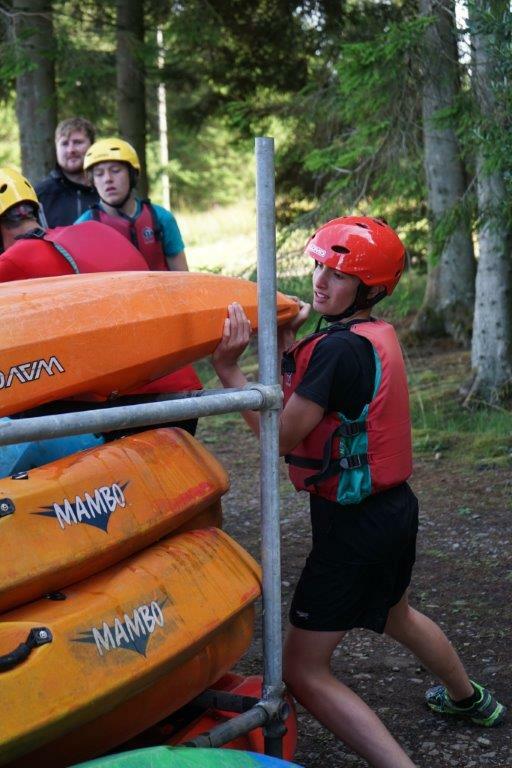 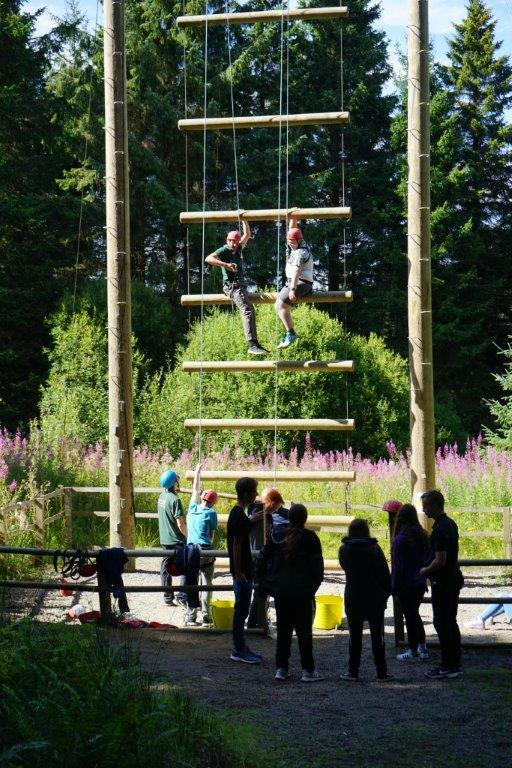 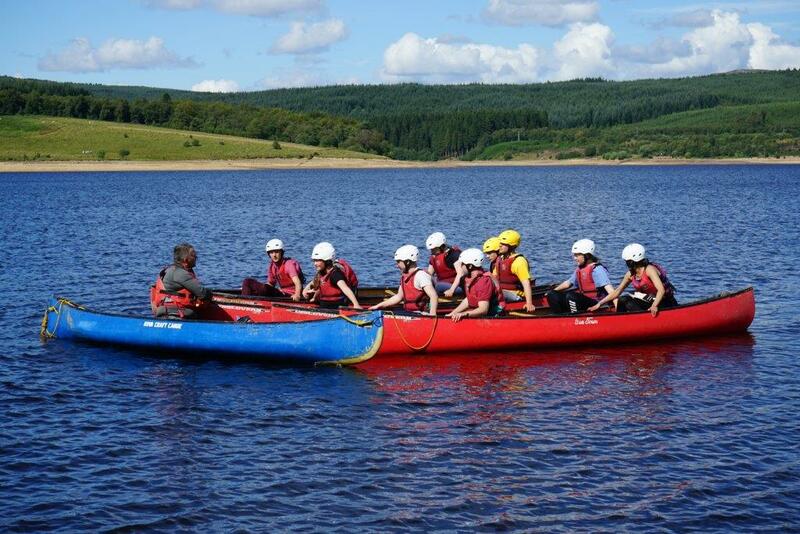 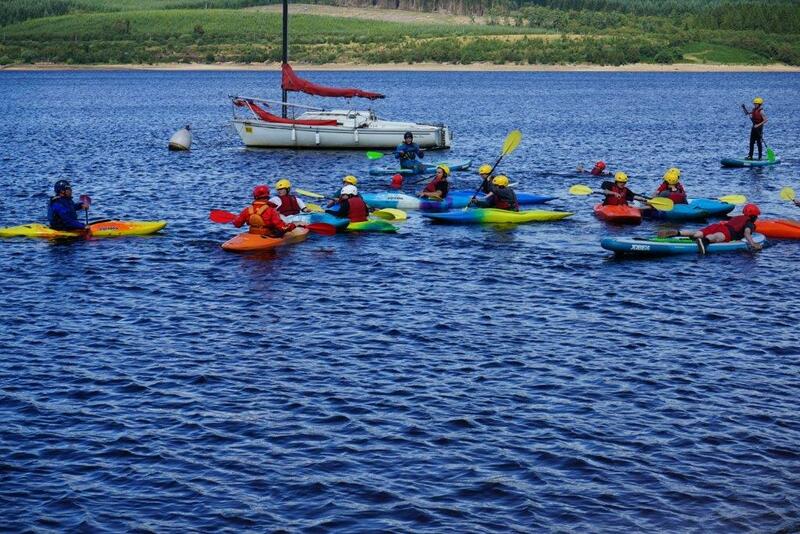 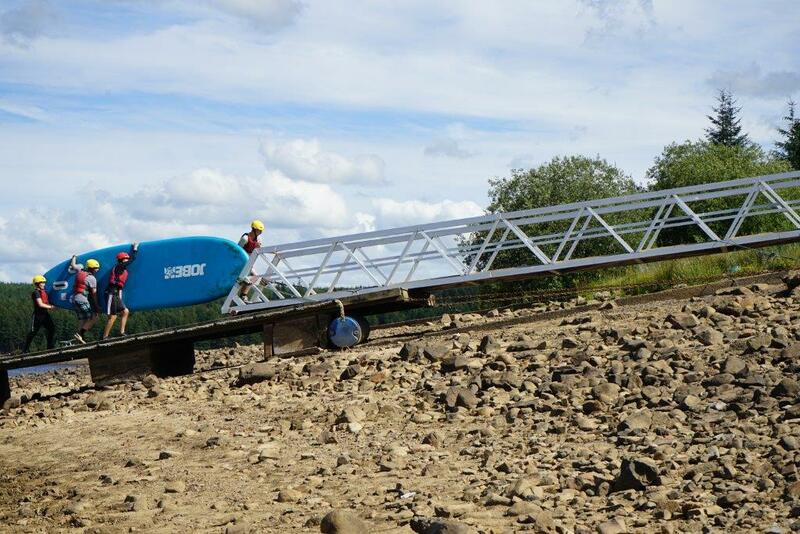 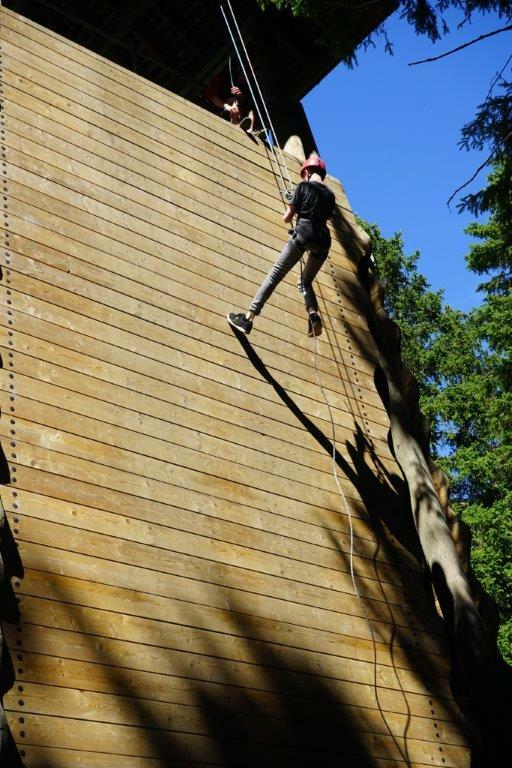 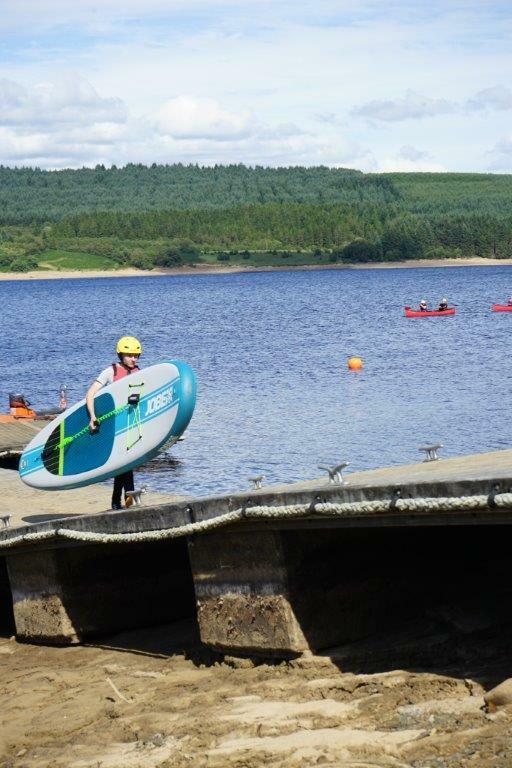 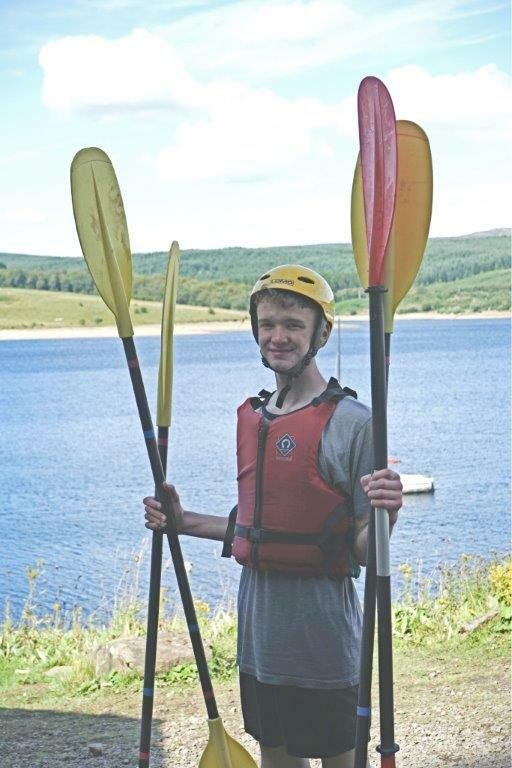 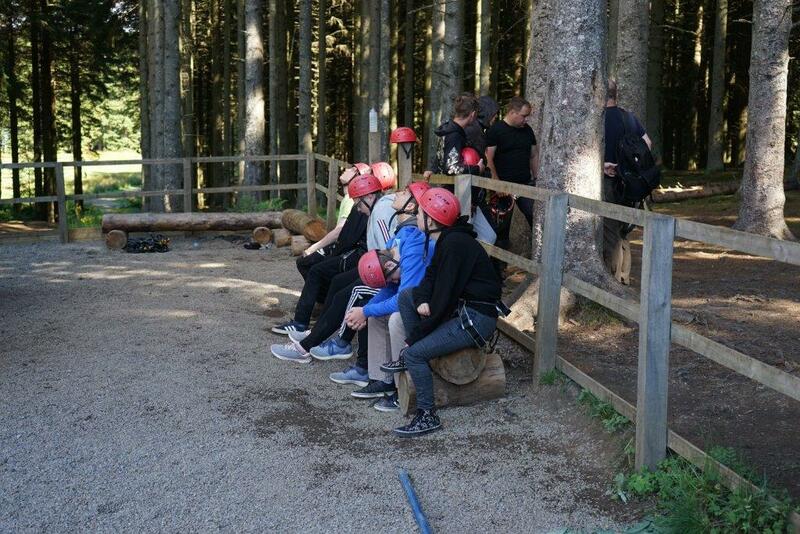 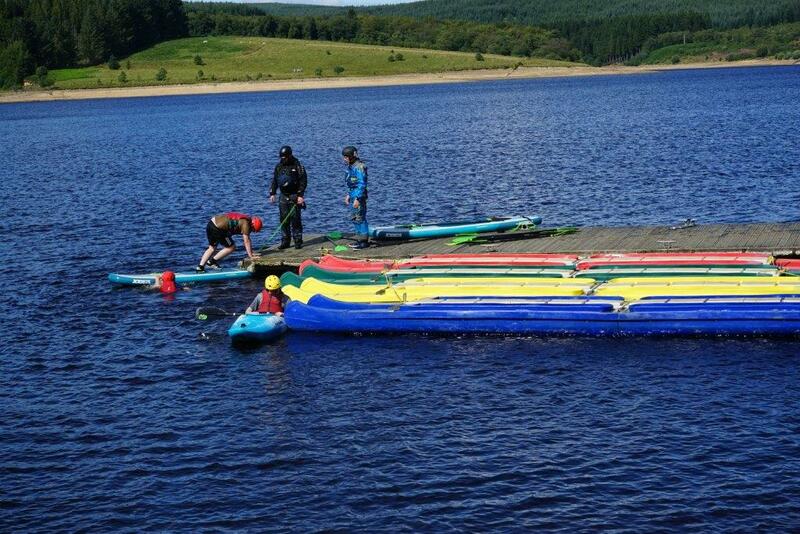 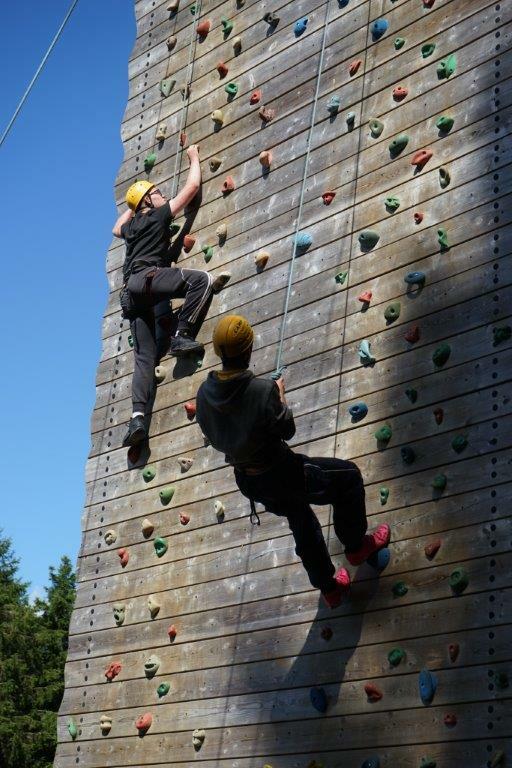 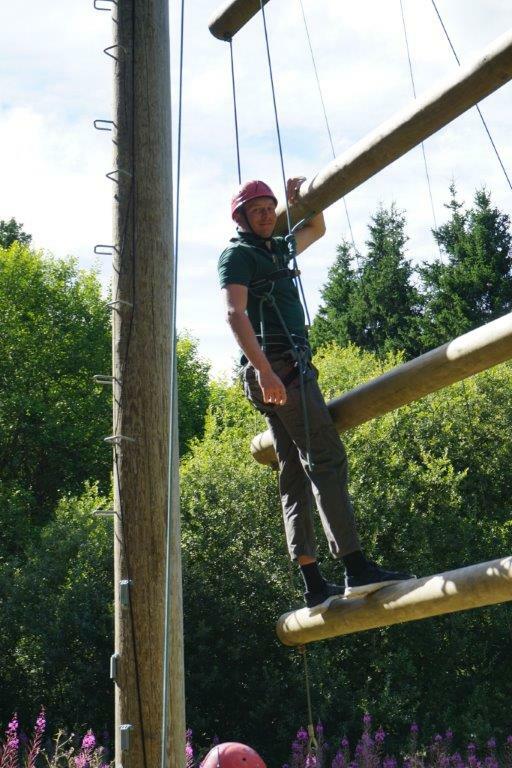 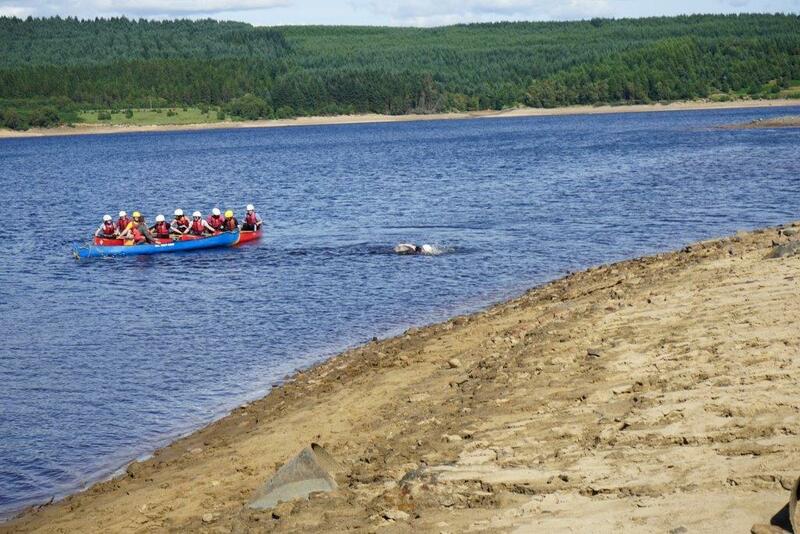 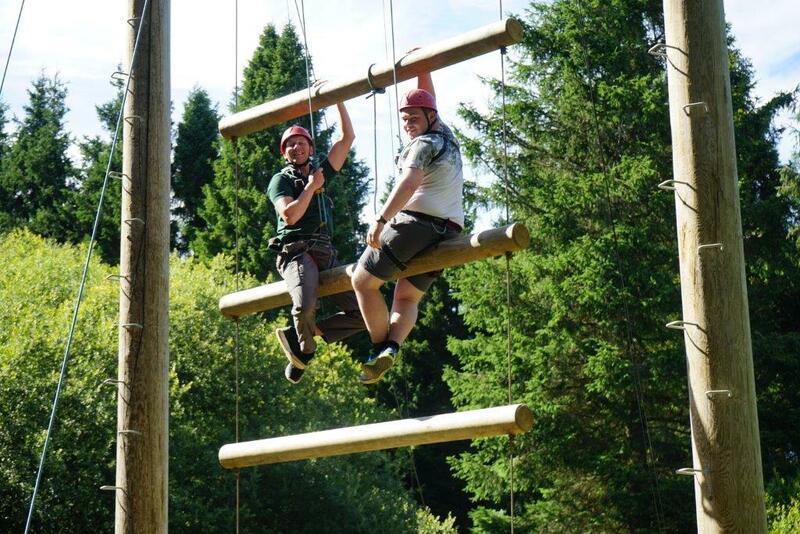 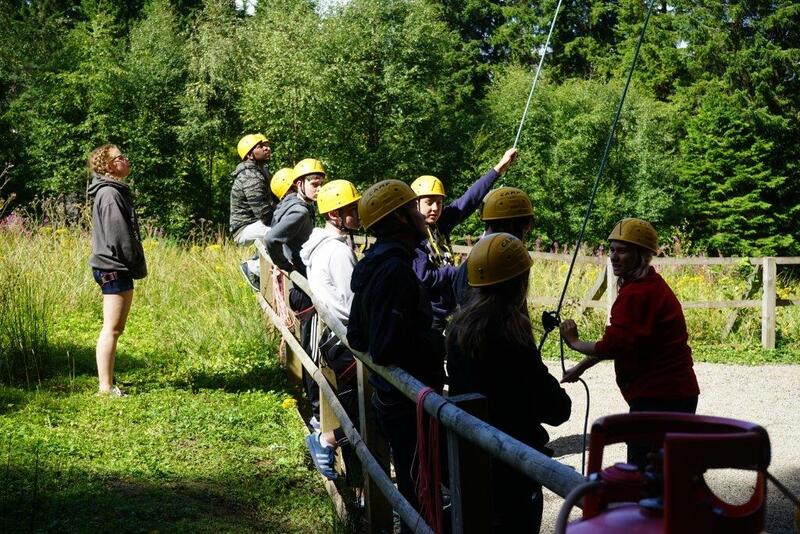 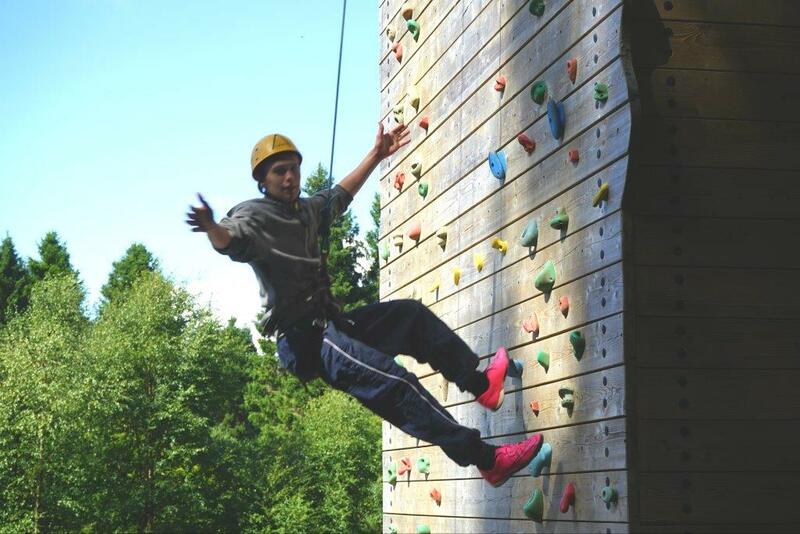 Abseiling during the adventure training at Kielder Water. 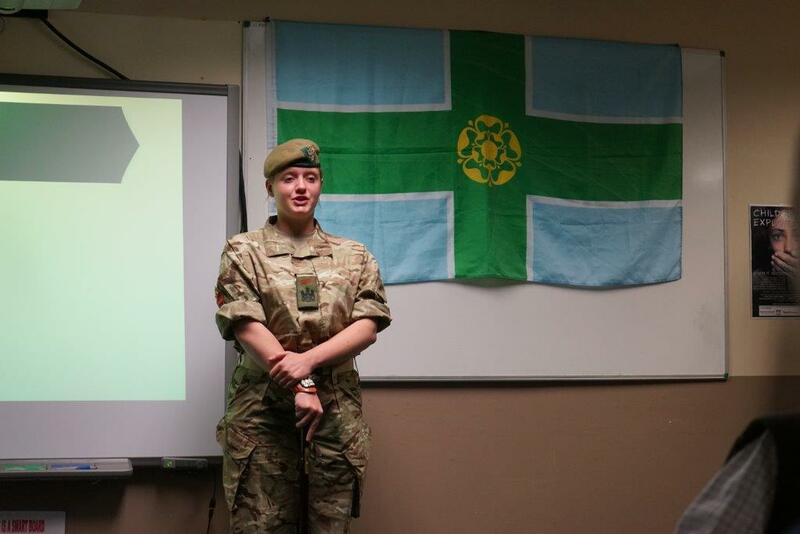 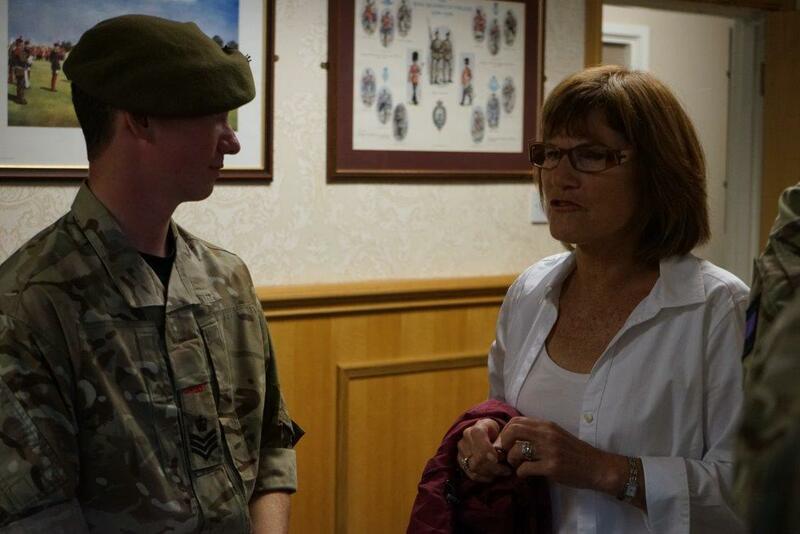 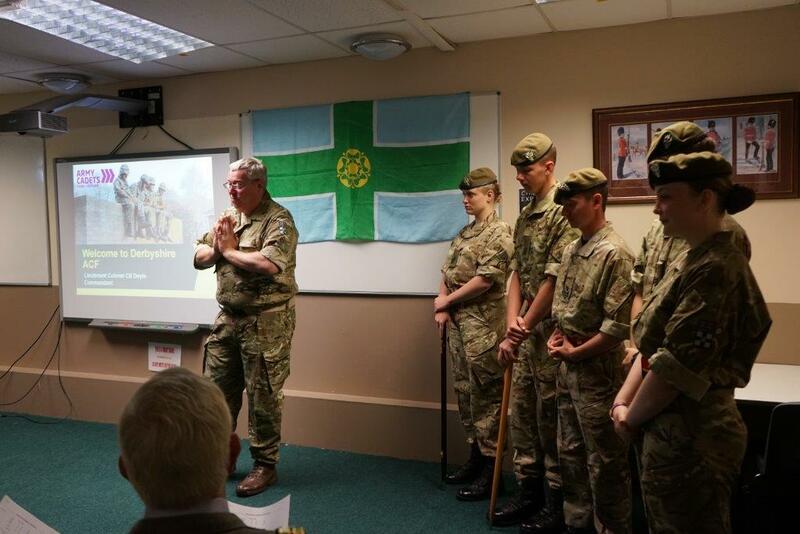 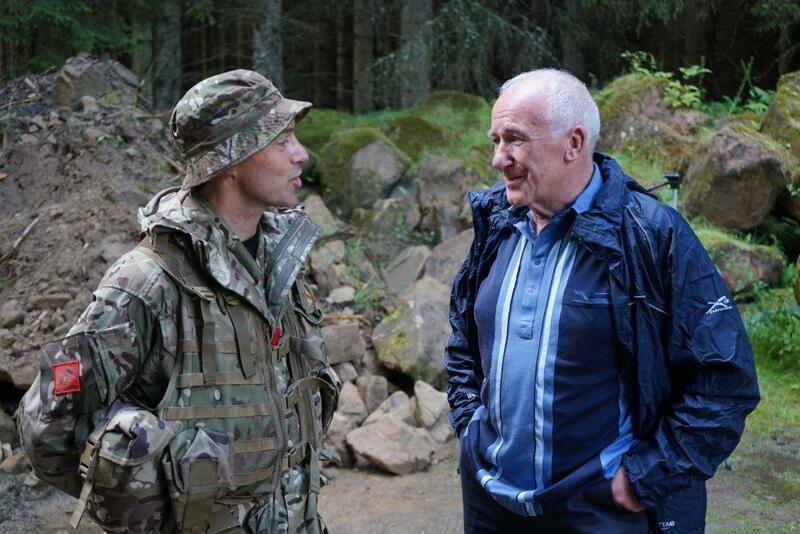 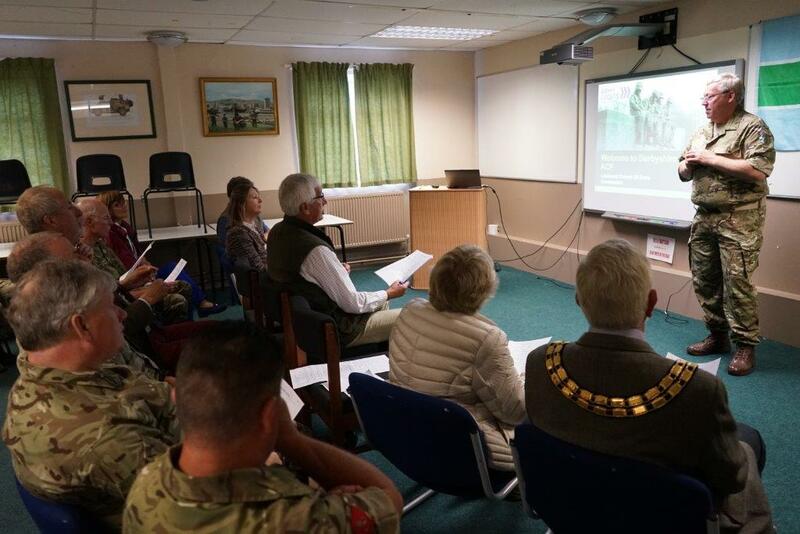 Derbyshire Commandant, Lt Col Chris Doyle gave a presentation to the visitors. 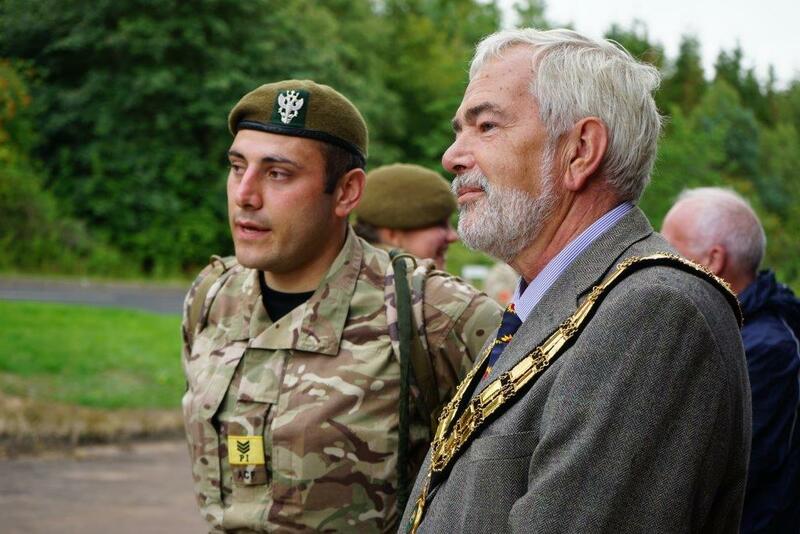 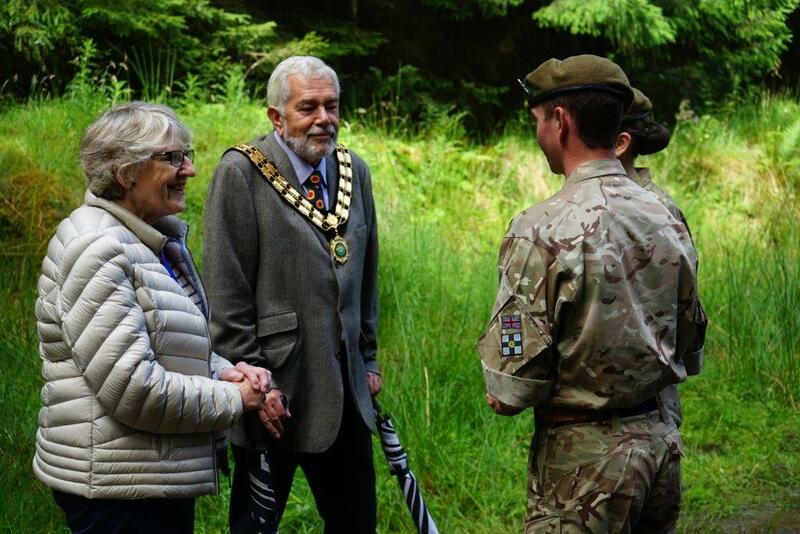 The Mayor of Belper speaking with an adult volunteer on visitor's day.